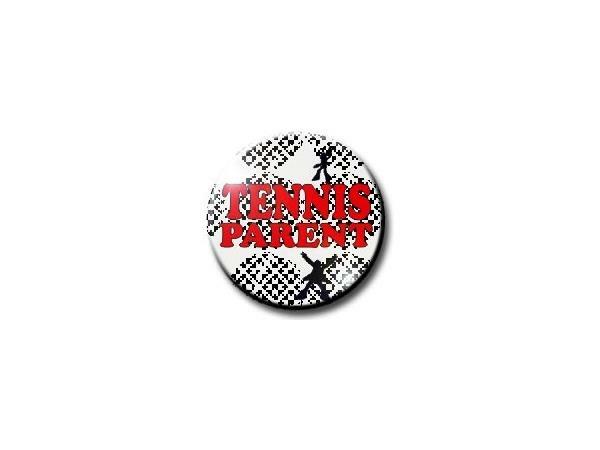 Join host Lisa Stone and guest to discuss various aspects of parenting a junior tennis player from the 10-and-unders through college. Today's show focuses on the college recruiting process . . . everything you need to know but were afraid to ask!